The newest to Colorado’s National Monument scene, Browns Canyon earned its designation in February 2015, bringing the total to eight statewide. Here you’ll find sweeping views of the Arkansas River Valley and the Sawatch Range in south-central Colorado, near Buena Vista. 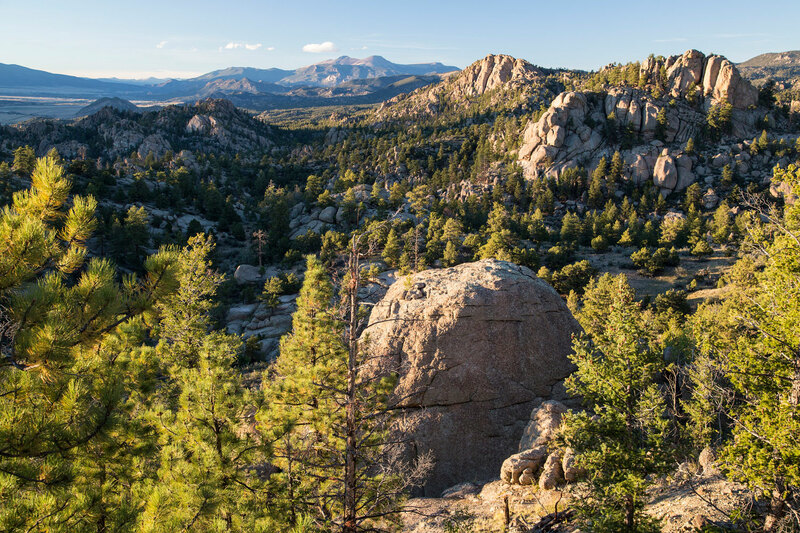 More than 21,500 acres of pristine rivers, canyons and forest — including the San Isabel National Forest — make up Browns Canyon National Monument, and these lands are prime for exploration. The canyon is carved by the Arkansas River and features granite cliffs and colorful rock outcroppings. Drastic elevation changes, ranging from 7,300 to 10,000 feet, as well as the area’s geology contribute to a unique ecosystem for wildlife and offer plentiful recreational opportunities for visitors. Enjoy backcountry hiking along a collection of routes predominantly in the northern section of the monument, with a primary trailhead near the Ruby Mountain Recreation Site. For a different vantage point, explore the canyon on horseback, or opt for snowshoeing and cross-county skiing in the winter. Watch in solitude as the changing light of day in turn alters the hues of the canyon’s walls and rock formations, often compared to cathedral spires. And keep an eye out for bighorn sheep, black bears, elk, mule deer, bobcats, falcons and other species that call the canyon home, making for excellent wildlife viewing. 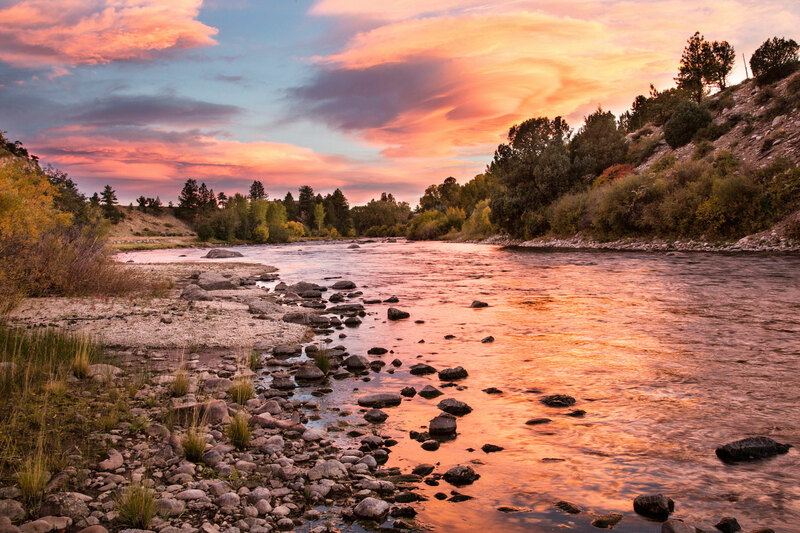 Anglers shouldn’t miss world-class fishing on the Arkansas River, where Gold Medal waters are teeming with brown and rainbow trout. Choose from a variety of public fishing areas, whether you’d like an easy-to-reach spot off the highway, or a more remote locale reached via hike. If you plan to set up camp, the Arkansas Headwaters Recreation Area operates six sites along the water. From convenient river access and a small outdoor amphitheater at Ruby Mountain to Five Points’ observation deck over the river, there’s a location to appeal to all types of campers. The Arkansas River is widely considered the most popular whitewater-rafting destination in the U.S., and the greatest way to experience the canyon’s magnificence is on the water that runs through it. Numerous outfitters organize trips down the river throughout the spring and summer. Relish the thrill of class II and III rapids, as well as calmer sections that allow you to truly appreciate the stunning scenery as you gaze up to the surrounding walls. 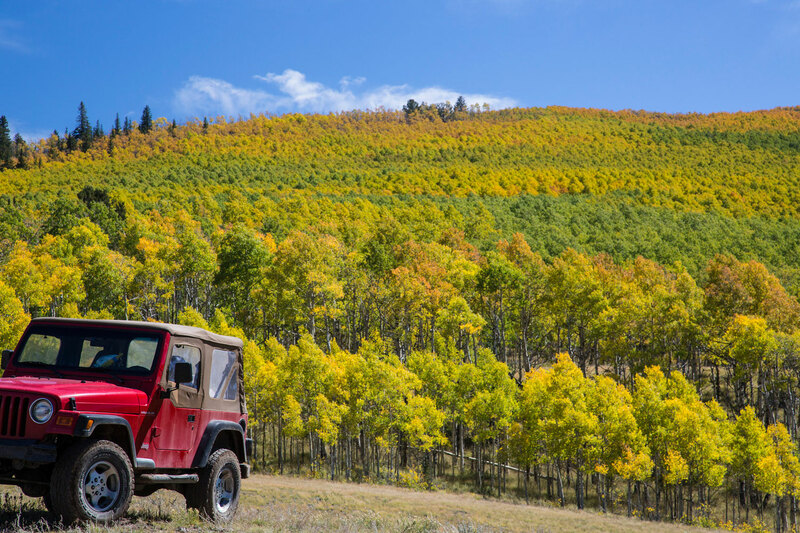 Read a quick guide to National Monuments or the four National Parks in the state, and check out local favorites of Colorado’s iconic outdoor places.